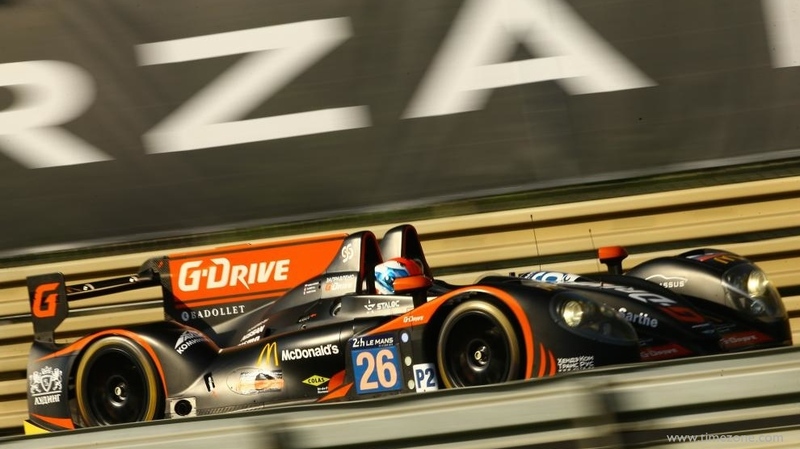 Independent Swiss luxury brand Badollet partnered with G-Drive Racing #26 Morgan-Nissan LM P2, and drivers Roman Rusinov, Olivier Pla, Julien Canal. 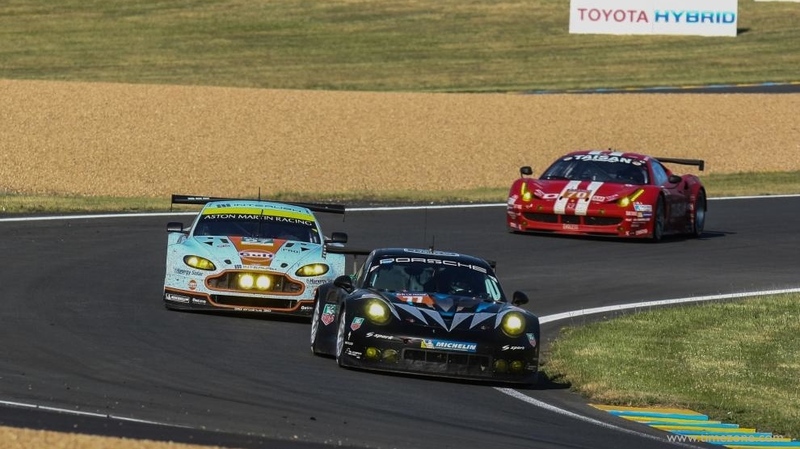 The race ended in lap 120 for G-Drive Racing #26 after the car suffered substantial damage after a crash. 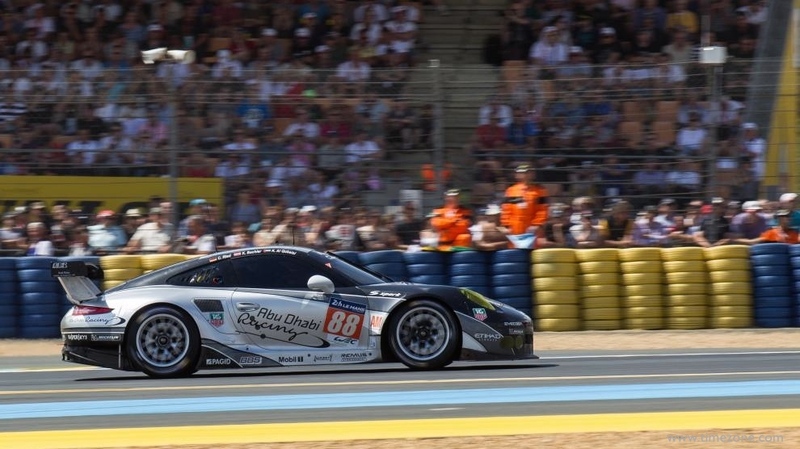 The driver Olivier Pla is reportedly unharmed. 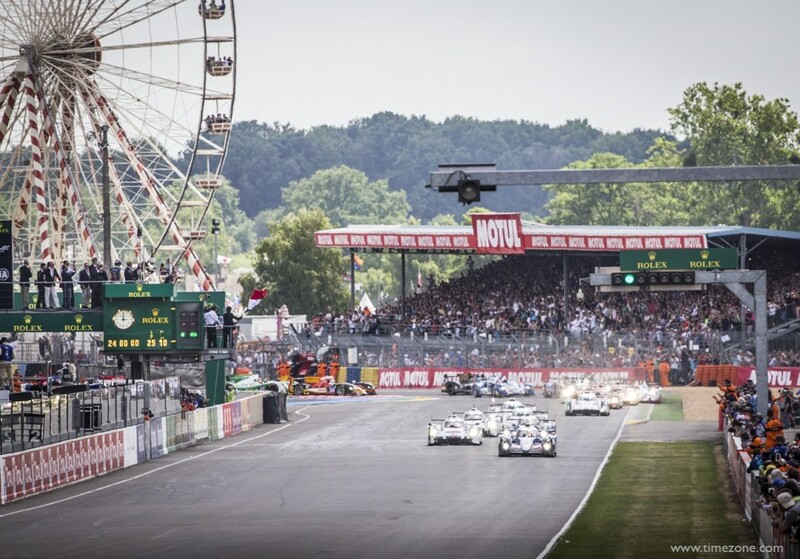 As the Official Timing Partner Porsche Motorsport, Chopard returned to the 24 Heures du Mans in the LMP1 and GTE Pro categories. The No. 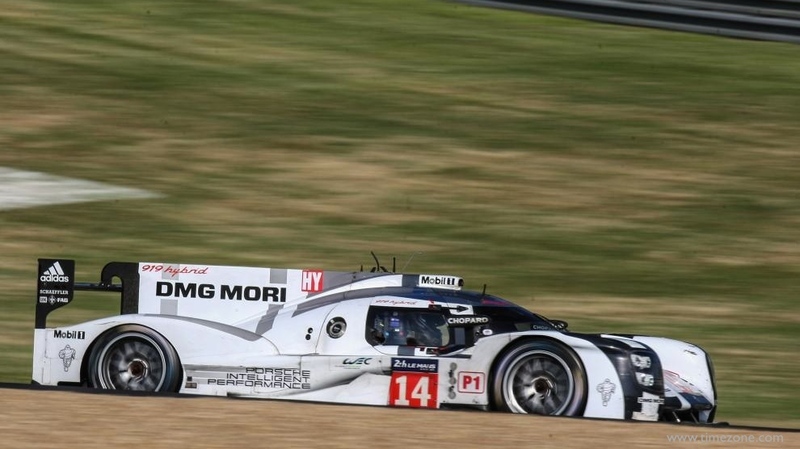 14 Porsche 919 Hybrid was shared by Romain Dumas, Neel Jani and Marc Lieb. The No. 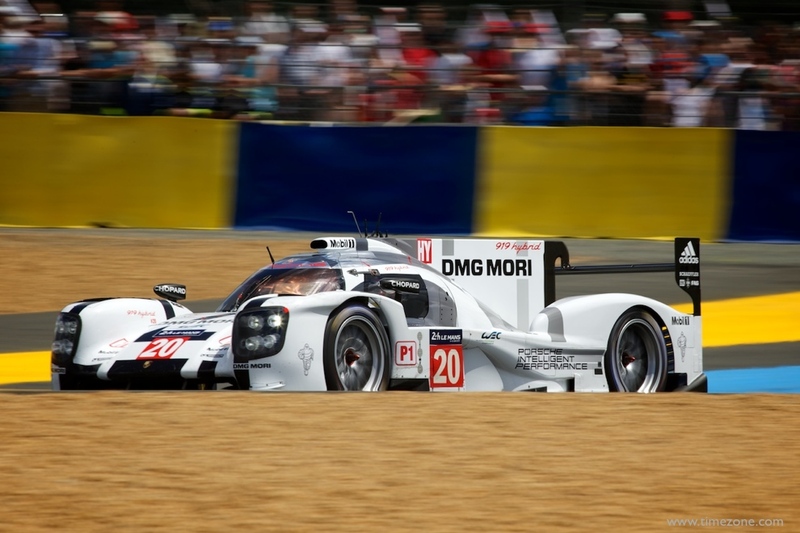 20 Porsche 919 Hybrid, which looked strong early in the race, was driven by Timo Bernhard, Brendon Hartley and Mark Webber. 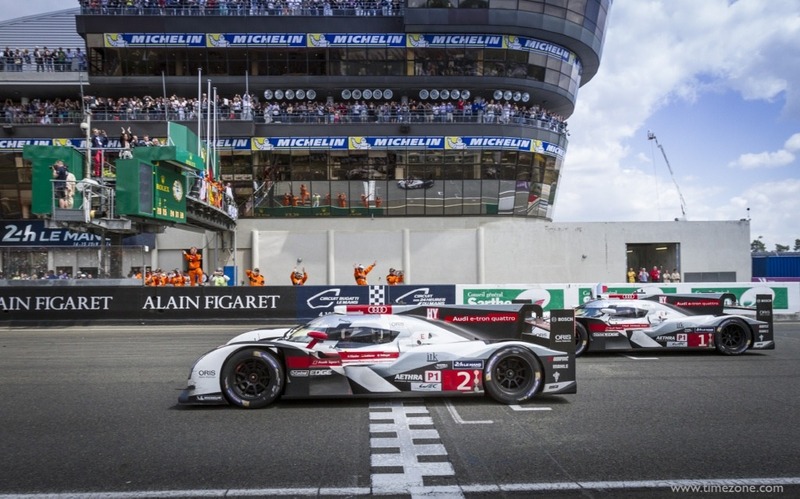 After a strong performance by both 919 Hybrids, the Porsche Team left empty handed after a dramatic final stage of the race. 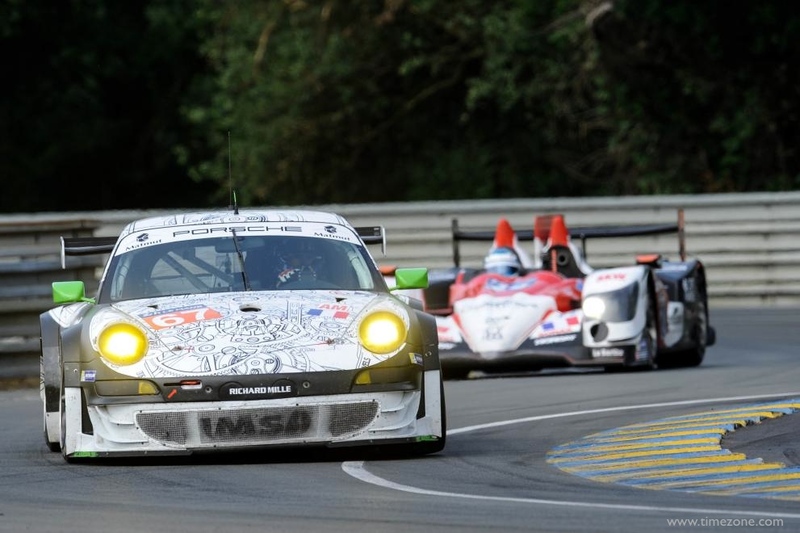 Chopard also partnered with Porsche Team Manthey Nos. 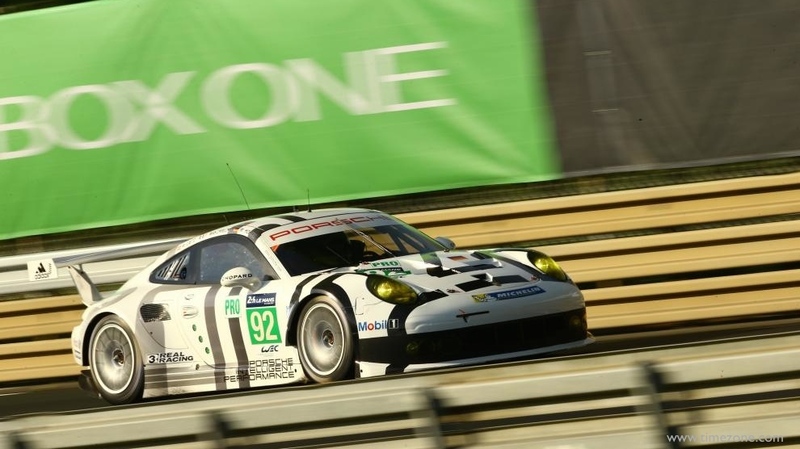 91 and 92 Porsche 911 RSR GTE Pro. 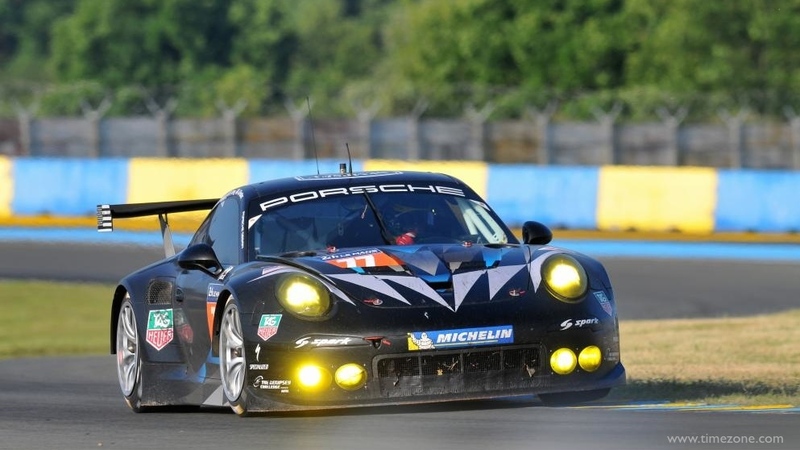 Porsche completed third with the No. 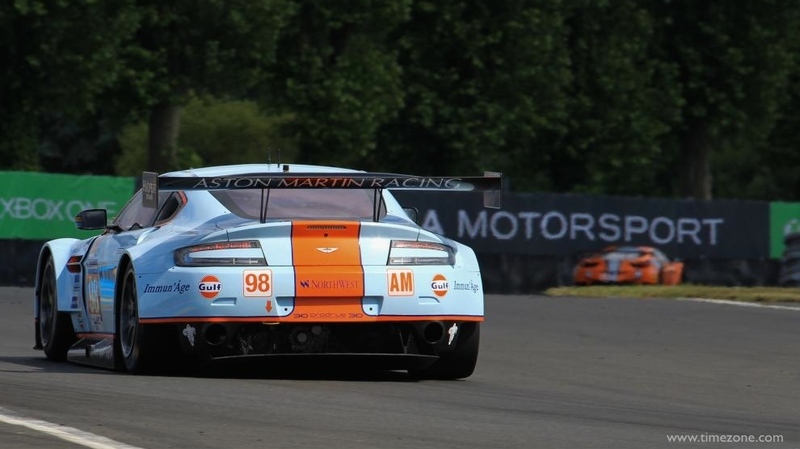 92 911 RSR and drivers Marco Holzer, Frederic Makowiecki and Richard Lietz. 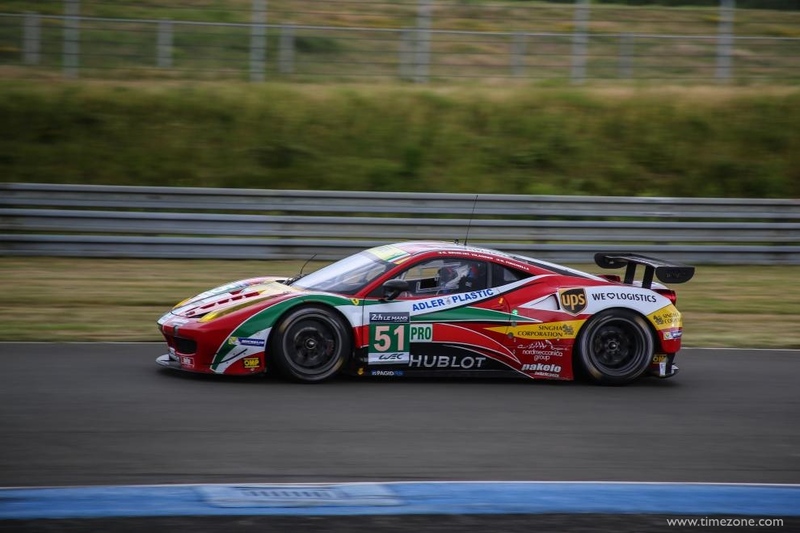 Hublot supported AF Corse to win the GTE Pro class with the No. 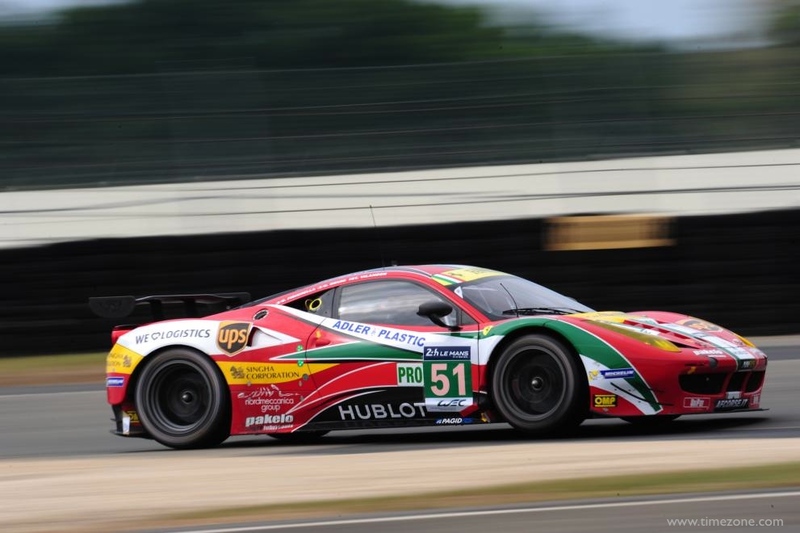 51 Ferrari F458 driven by Gimmi Bruni, Toni Vilander and Giancarlo Fisichell. 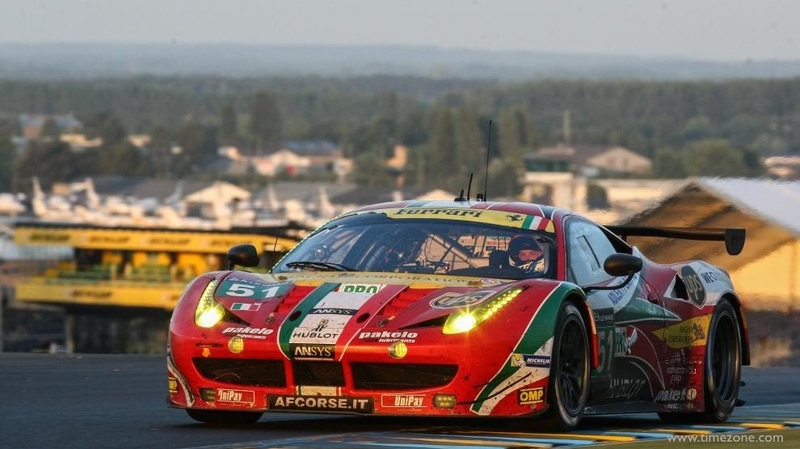 A great day was completed by third position in the GTE Am category thanks to Luis Perez Companc, Marco Cioci and Mirko Venturi in their AF Corse Ferrari No. 61. The competion was very tight and they proved to be very competitive and fast. 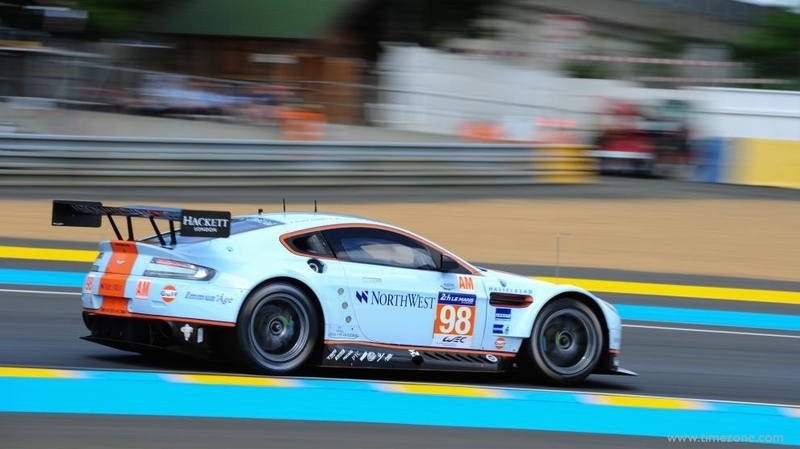 JLC supported Aston Martin Racing. 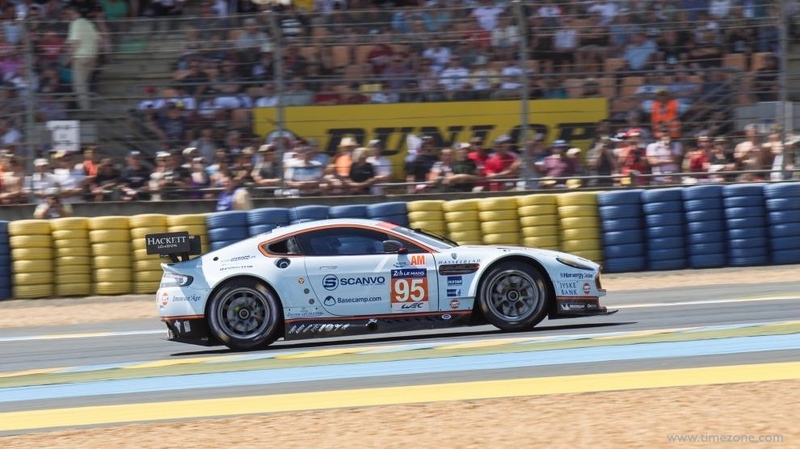 Aston Martin’s disappointing outcome in GTE Pro was balanced by a thorough win of the GTE Am field by Kristian Poulsen, David Heinemeier Hansson, and Nicki Thiim in the No. 95 Aston Martin V8 Vantage. 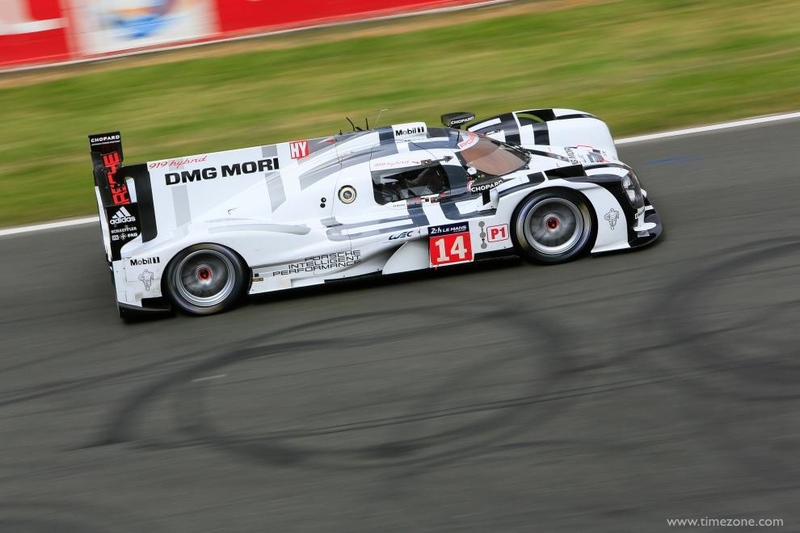 Oris supported the defending champions Audi Sport Team Joest to win Audi’s 13th Le Mans title. 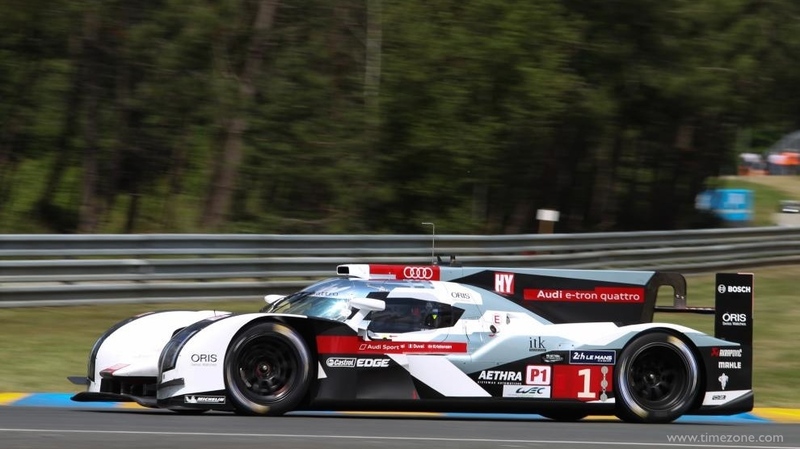 Despite a bad start in the qualifying, Audi prevailed against massive competition by Porsche and Toyota in an extremely tough race that was completely open for a long time. 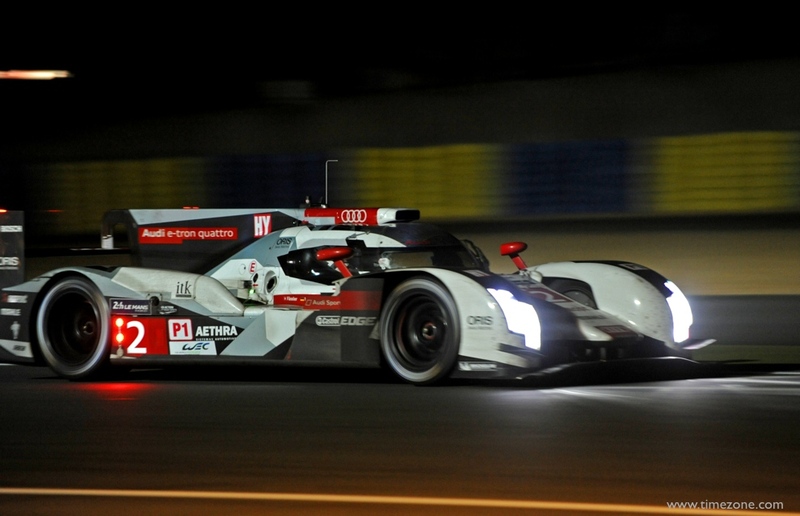 The decision in favor of the two Audi R18 e-tron quattro cars was only made in the final phase. Ultimately, the No. 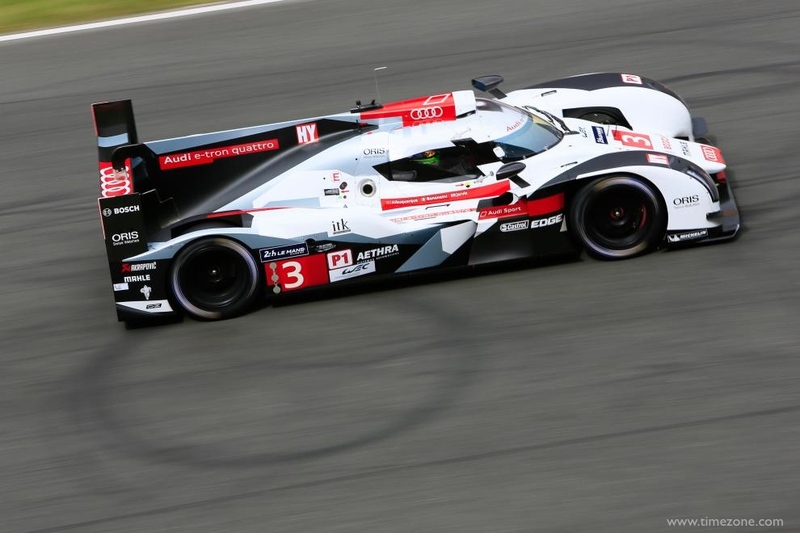 2 Audi R18 e-tron quattro of Marcel Fässler, André Lotterer and Benoît Tréluyer took the overall victory. 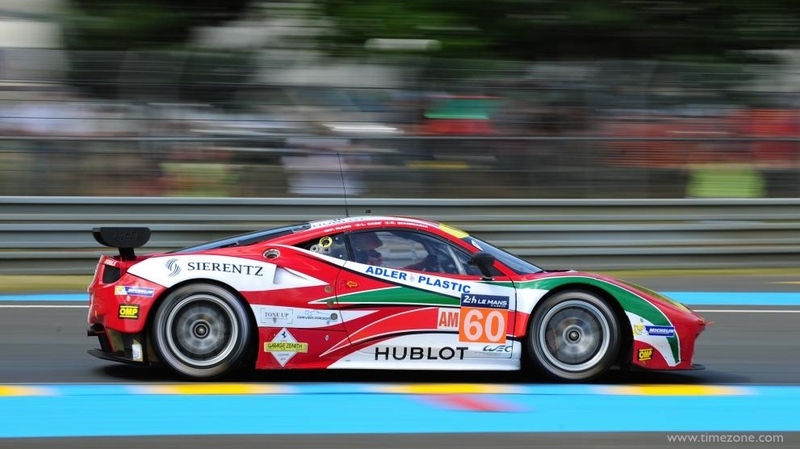 The young, independent Swiss Rebellion Timepieces is a partner of the Swiss REBELLION Racing. 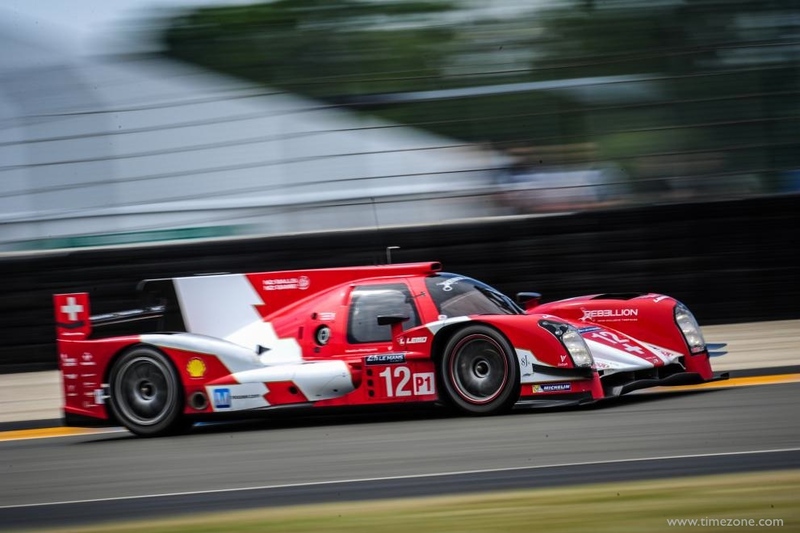 With its new REBELLION R-One, designed and built with a Toyota engine by ORECA Technology, REBELLION Racing equalled its best result at the 24 Hours of Le Mans. Although the No. 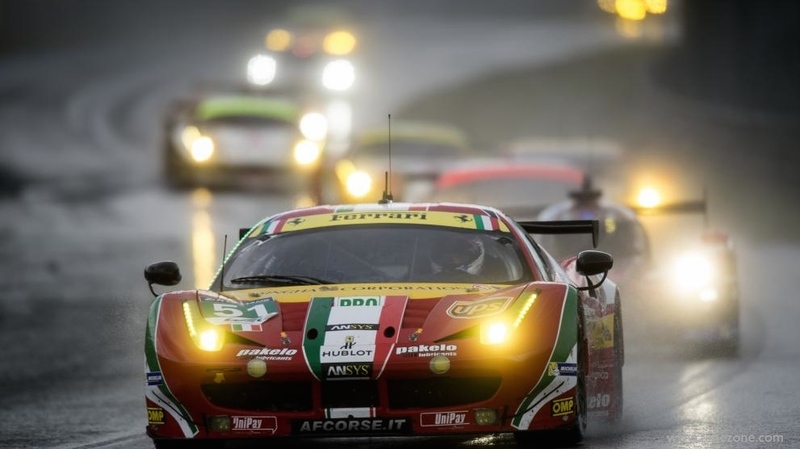 13 driven by Andrea Belicchi, Dominik Kraihamer and Fabio Leimer was forced to retire, the No. 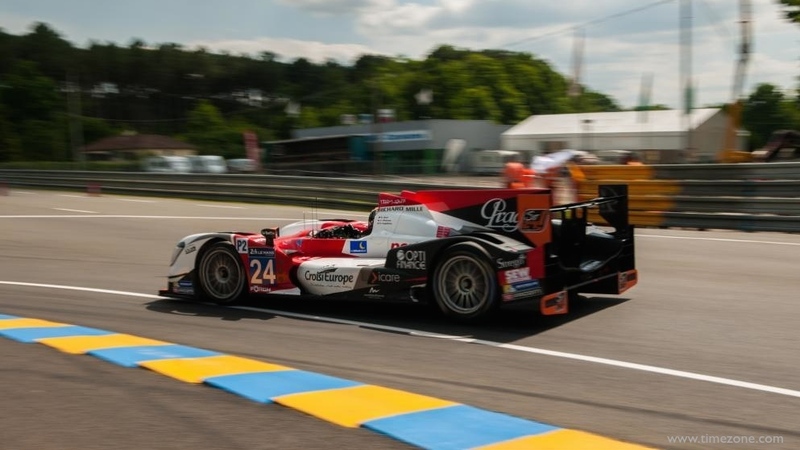 12 of Nicolas Prost, Nick Heidfeld and Mathias Beche took fourth place overall. This is an impressive feat for a car that took to the track only two months ago. 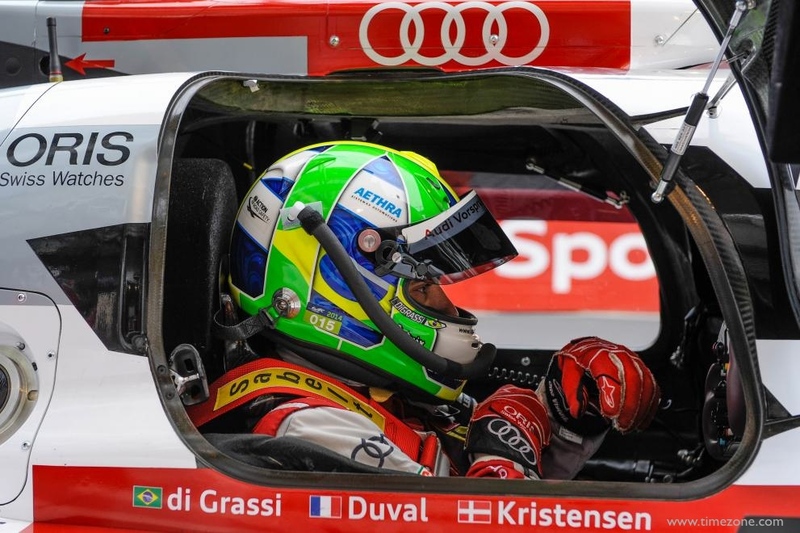 Richard Mille sponsored IMSA Performance Matmut No. 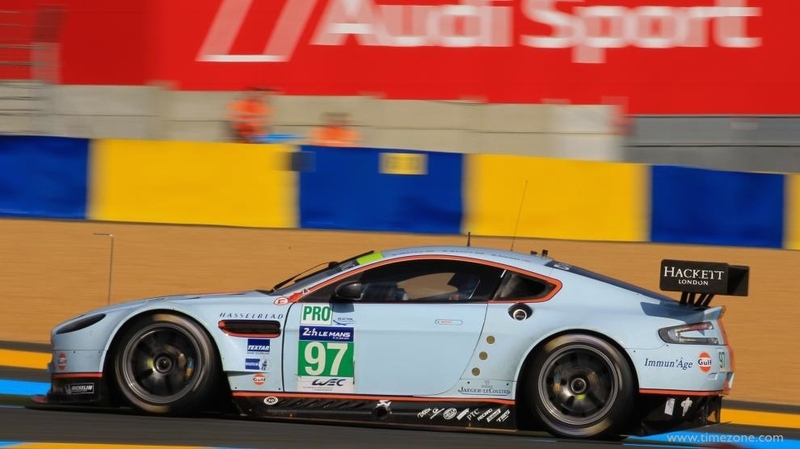 67 in the GTE Am category. The No. 67 Porsche 911 GT3 RSR was driven by Eric Hélary, winner at Le Mans in 1993, and his teammates Jean-Marc Merlin and Erik Maris. 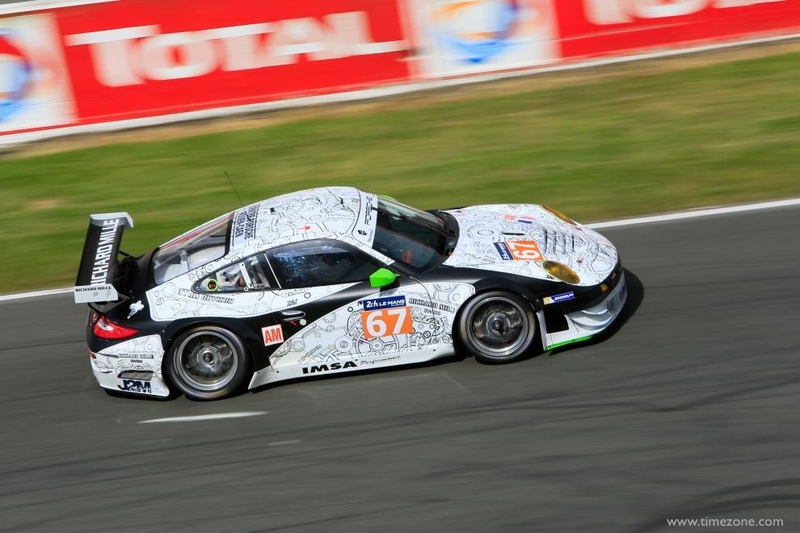 The Porsche was fully wrapped in a graphic of a Richard Mille watch movement. 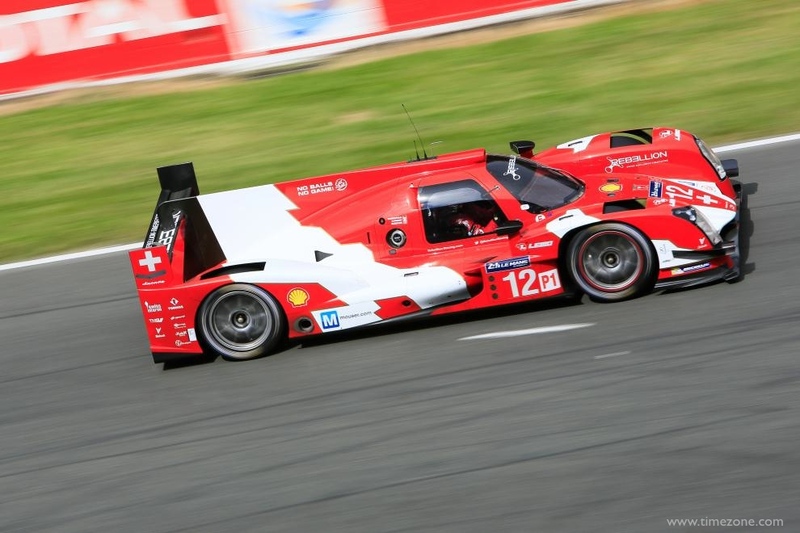 Richard Mille also partnered with Sebastien Loeb Racing in the LM P2 class with car No. 24. With solid performances in the No. 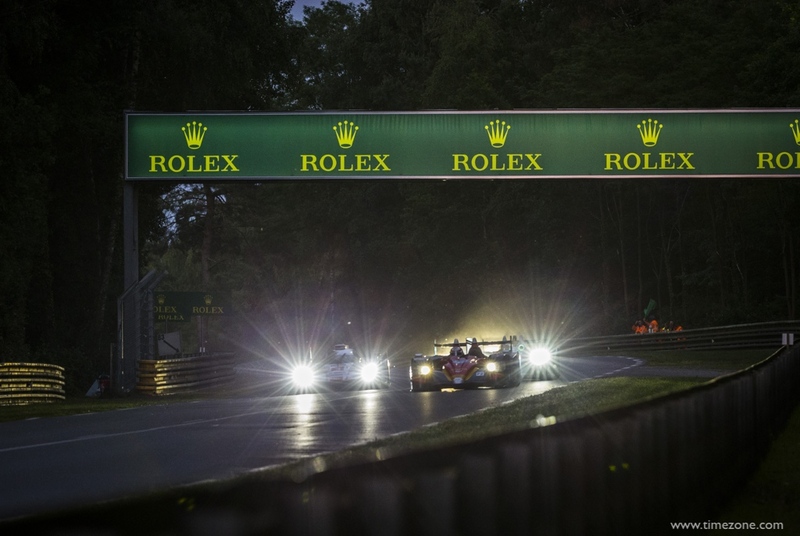 24 Nissan Oreca 03R, Vincent Capillaire, Jan Charouz and René Rast finished the race with an impressive eighth place overall and fourth in class. 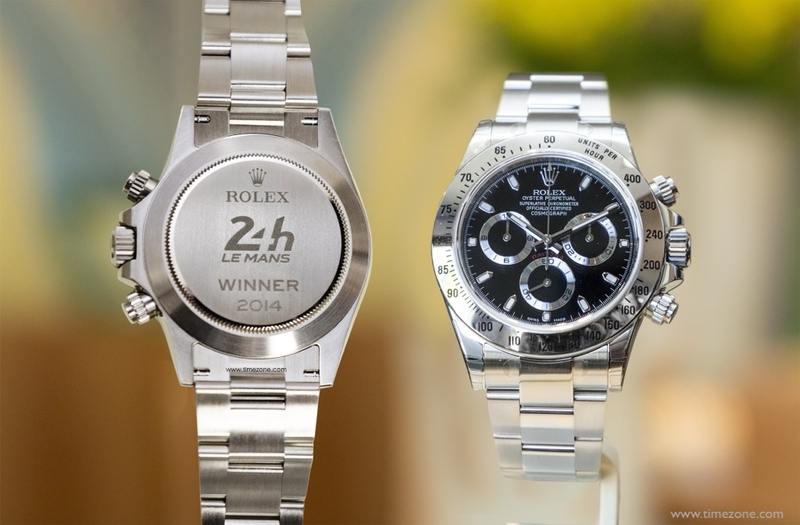 Rolex has been the 24 Heures du Mans Official Timepiece since 2001. 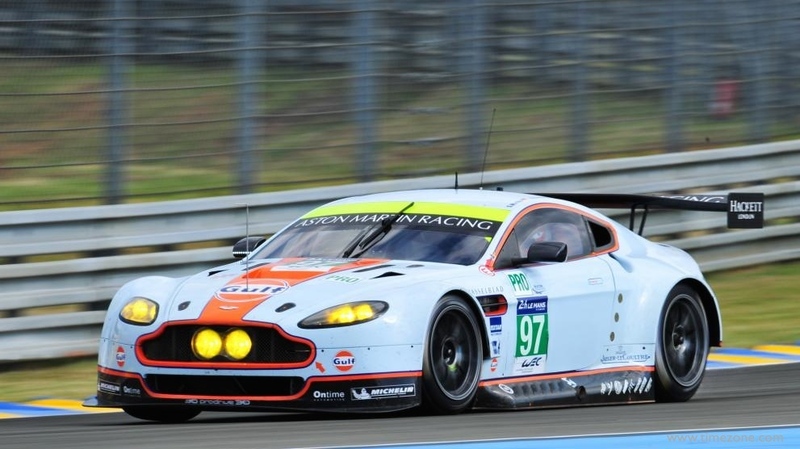 TAG Heuer supported Dempsey Racing and Proton Competition in the GTE Am class. Patrick Dempsey, Patrick Long and Joe Foster drove the No. 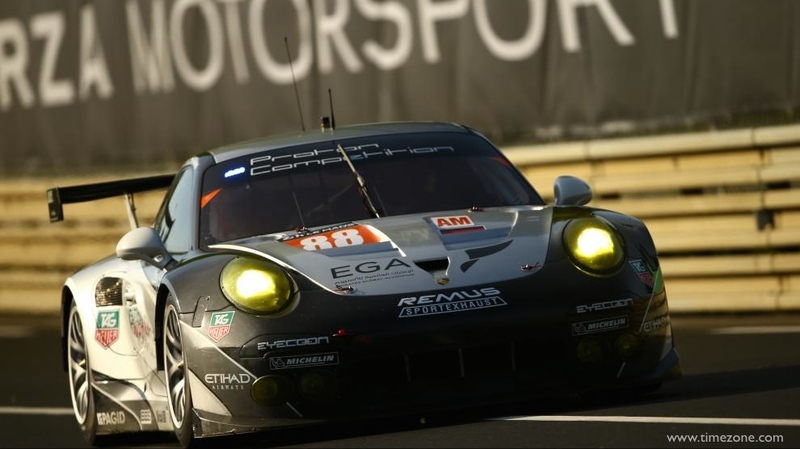 77 Porsche 911 RSR to finish fifth in the GTE Am class. 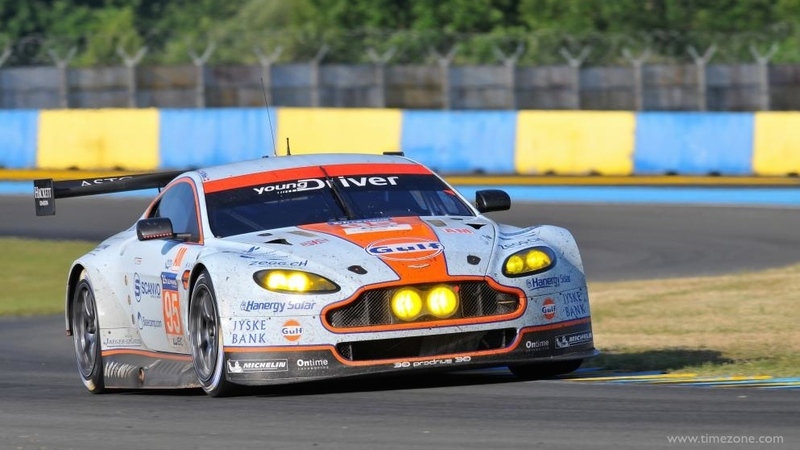 Christian Ried, Klaus Bachler and Khalid Al Qubaisi drove the No. 88 Proton Competition Porsche 911 RSR.